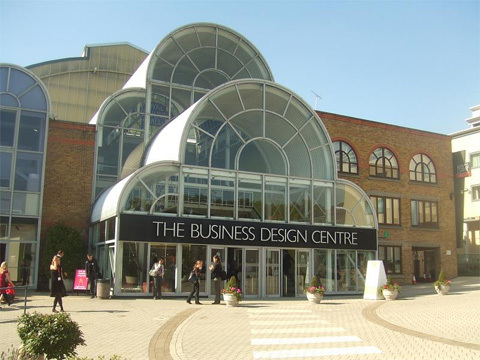 The next Cruise Job Fair in London will be held at the same venue as before, the Business Design Centre in Islington. Angel Station (Northern line) - 5 minutes walk. Highbury & Islington (Victoria Line, National Rail, London Overground) - 15 minutes walk.